One of the main prerequisites for a simple and healthy life is eating healthy and that is why all throughout March we are discussing healthier diets and trying to dig deeper into the modern way of eating. 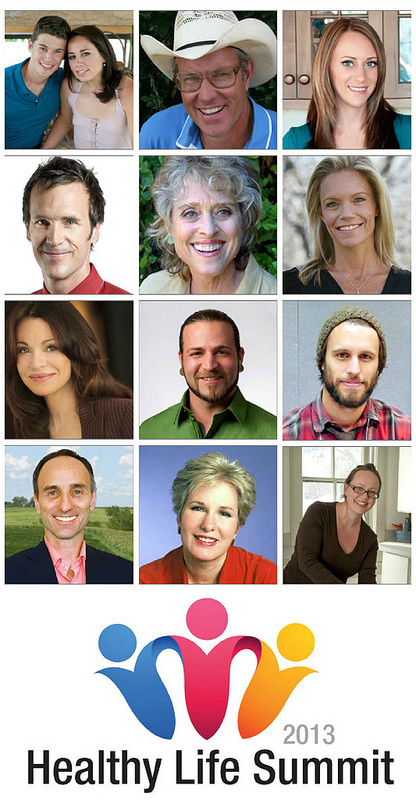 As part of our Eat Healthier month I am excited to invite you to THE HEALTHY LIFE SUMMIT - a FREE online virtual conference that is happening March 24-30, 2013. Click here to sign up now -- it's FREE! When you sign up, you'll get an email with log in information. Then go back on Sunday, March 24th and listen all week for free. 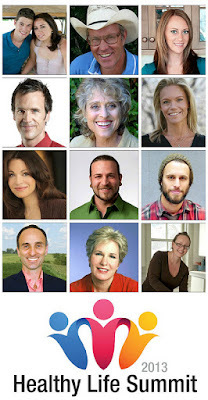 On each day during the summit, 5 presentations will be posted on the Healthy Life Summit website. They will be available for FREE, streaming for 24 hours. 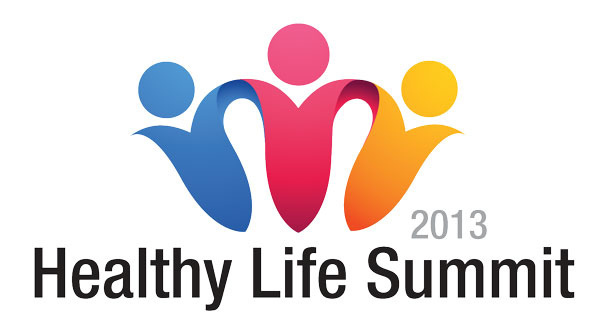 To register for the summit, all you have to do is sign up on the Healthy Life Summit website. Upon registering, you will receive an email with all the information that they need in order to participate in the summit. Throughout the summit, you will receive daily emails with instructions on how to listen to the interviews. 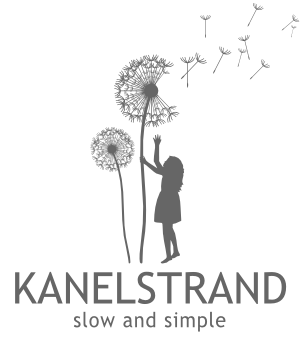 If you cannot attend during the live sessions, don't worry, you can download the package with the recordings of the entire conference (35 interviews). The price for the whole package is $199. Preorder today for only $49 and save 75% through March 23rd! So, what do you say, are you coming to the Healthy Life Summit with me? WOW! This is great. I doubt I'll be able to attend the free streaming video (kids will be on spring break), but I'll check it out. I'd love to download the slideshows. What great inforamation! Thanks for providing this to us! Sounds good! Thanks for sharing this info.